I don’t see my friend Jaume very often, these days. He’s getting on a bit, being in his late eighties, and he rarely leaves home any more. There were times when I saw him everyday. When Jaume was a young chap of 13 years, he started playing cards. Then, he lived in Son Negre, not far from Felanitx. He was one of seven brothers and sisters. He is the only one still alive. Opposite the church in Son Negre there was a bar, long since closed, where Jaume went to play Poqué, a card game probably similar to what we know as Poker. He was good at the cards. From the age of 19, in 1942, after the Spanish Civil War, he took up playing cards full-time. He played Monte in places like Campos, Felanitx, Son Macià and Ca’s Concos d’es Cavaller. Monte is a Spanish gambling card game and the national card game of Mexico. 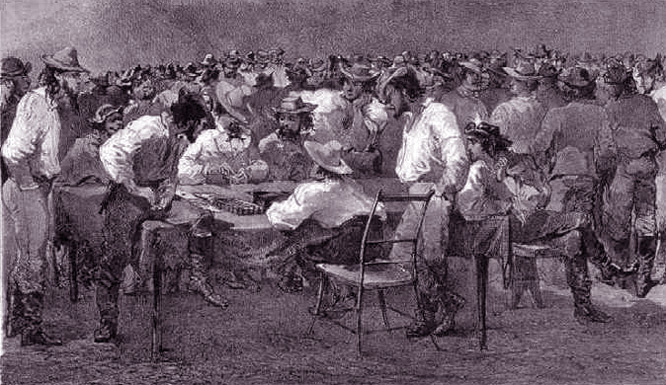 It also used to be played in the USA and in particular, in Texas, known there as Spanish Monte. The game is played with a Spanish deck of 40 playing cards or a standard deck, with 10’s, 9’s and 8’s removed. If you wanted, you could read more about Monte on Wikipedia. The Spanish Monte has nothing to do with a trick game of cards, Three-Card-Monte. Under Franco, gambling was illegal, especially if you played for money, and so were card games. Jaume was very poor, then, so he had sponsors who associated with him as backers. 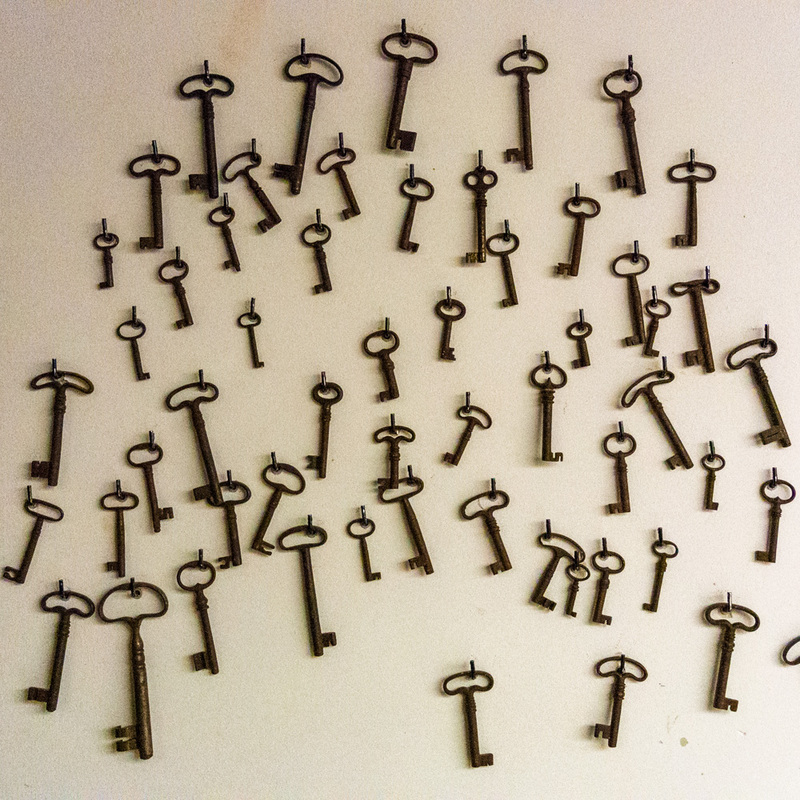 The bar owner took 10 percent of the night’s winnings. People from Inca, Manacor, Porreres, Campos, Santanyí and Villafranca would all come to Felanitx to play Monte. The police and the Guardia Civil knew what was going on. The bar owner paid them bribes. Now and then, some Guardia Civiles would arrive from Palma who had not been bribed, to raid the bar where cards were being played. Jaume got arrested three times during the many years of playing cards, but, he got away with a warning every time. He kept on playing his cards. Both images were borrowed from the Internet. The (top) one comes courtesy of Wikipedia. It depicts a lithograph etched by Scottish artist, John David Borthwick. 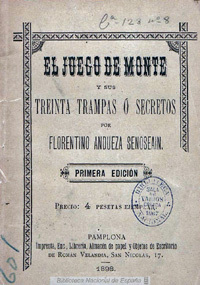 The image (bottom) shows the title of a book on El Juego de Monte, edited in 1898, courtesy of scribd.com.